How Much Are Wisconsin Brewery Tours? Does the term “brewery tour” sound expensive to you? Well it shouldn’t. Unlike what some people seem to believe, Wisconsin brewery tours tend to be on the inexpensive side. 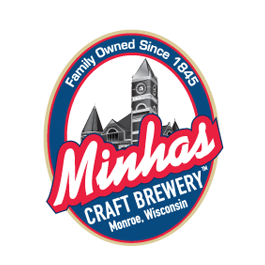 Take the Minhas Craft Brewery as an example: Entries only cost $10. Yes, $10! Also note that tours run 7 days a week and last between 45 to 60 minutes. On top of it all, you even get to enjoy samples and bring back a “Thank You” pack home. Good deal, no? Of course, this is only an example among many others. But generally speaking, you will find that the average price for a micro-brewery tour in Wisconsin hovers around the $10 mark — or about the price of 3 coffees. If you live in Wisconsin, chances are that you live within close distance of a brewery offering a brewery tour. Surprised? Most people are. But the truth is that micro-breweries are a LOT more common in North America than people think. 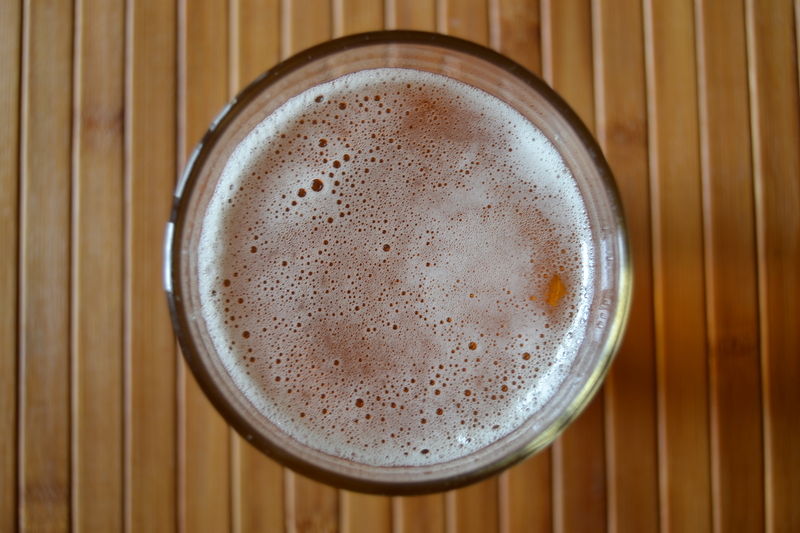 The world of craft beer might seem small at first, but it’s spread out all over the USA and Canada. Furthermore, its culture and history (which are already deeply intertwined with the culture and history of North America) only keep growing as time passes. What Is There To Do In Monroe, Wisconsin?